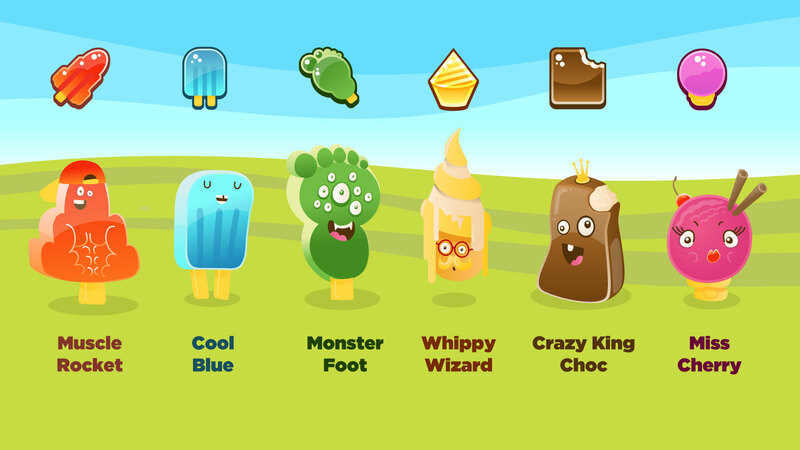 A unique completely new genre of matching puzzle game on iOS and Android, designed by Goodenough Creative Ltd.
Crazy King Choc always dreamt of running his own ice cream business...but things have got a little too crazy and we now have an ice cream panic! See below for a demo video, email contact and more screen shots! It's a Queues matching puzzle and NOT match-3! The Aim of the game is to match the ice creams to the delivery trucks. Organise the ice creams in the queues correctly before they're loaded into the delivery trucks. - Each level provides a new challenge; beat the target score, time or just aim for perfect matching! 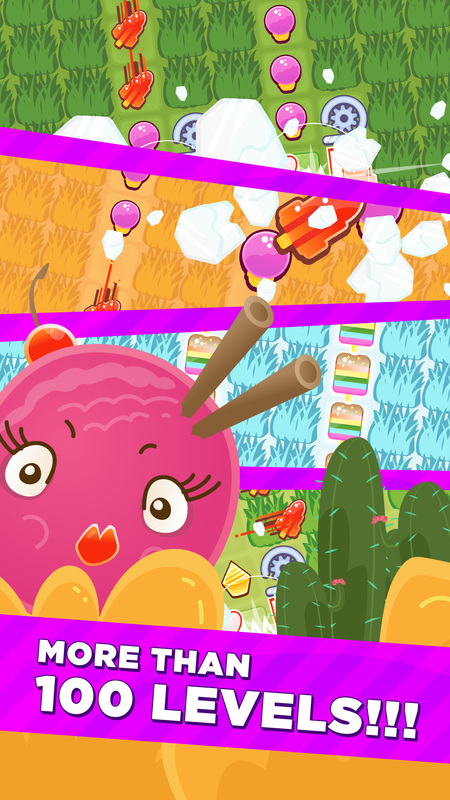 - Mega Combo: Match 9 ice creams for a mega bonus surprise! - Build up ice creams in the queue to maximise matching! - Graphics juiced up to the max! Queues Ice Cream Panic allows in-app purchases. You can still play and complete all the levels for free, it might just take you a bit longer ;). If you want to play and pay, please pay. If you don't, thanks for playing! Please connect to Facebook for a more sharing experience. 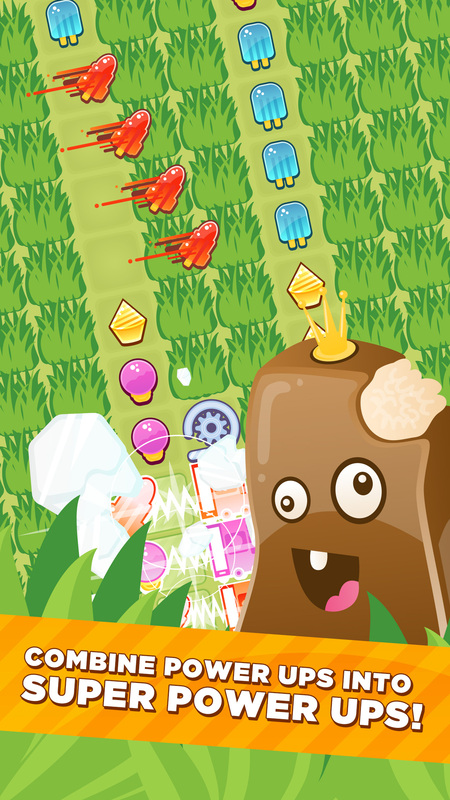 Queues Ice Cream Panic allows you to share scores and bonuses with your friends on Facebook. The app will NEVER post anything to your Facebook page nor contact your friends unless you want to do so for each and every message. Queus Ice Cream Panic was created by Goodenough Creative Ltd.